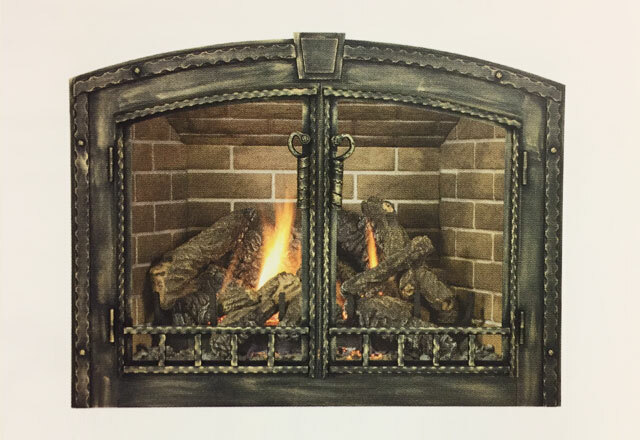 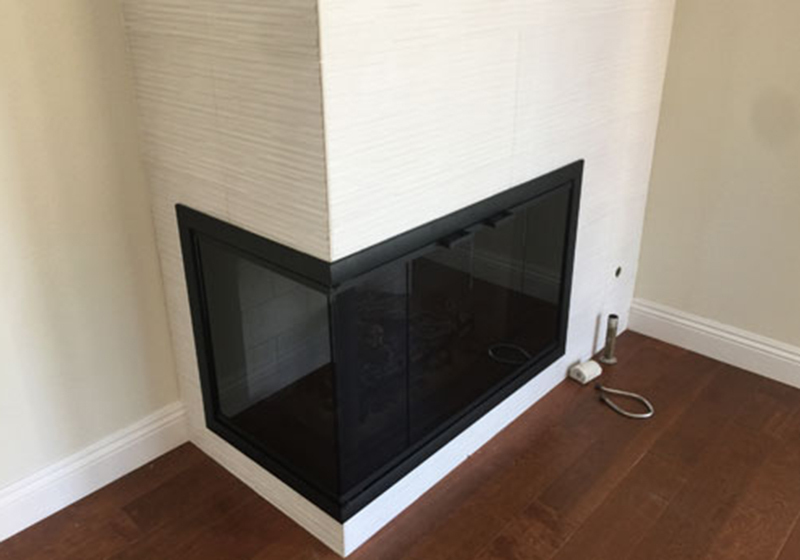 Royal Fireplace & Chimney is the best value for fireplace door sales and installation in Pasadena, Arcadia, La Canada, and surrounding areas. 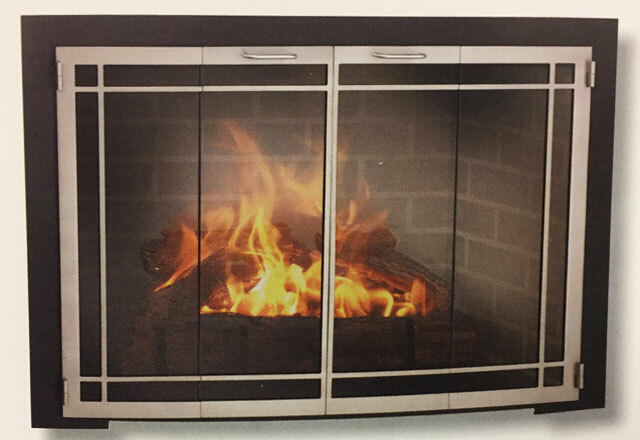 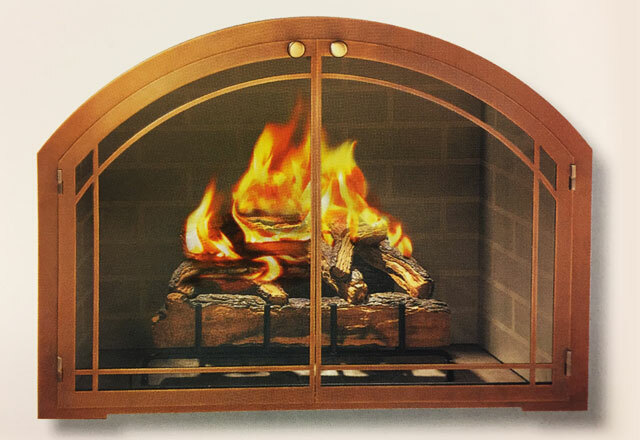 We stock a large inventory of brand-name glass doors to complement and fit any indoor or outdoor fireplace. 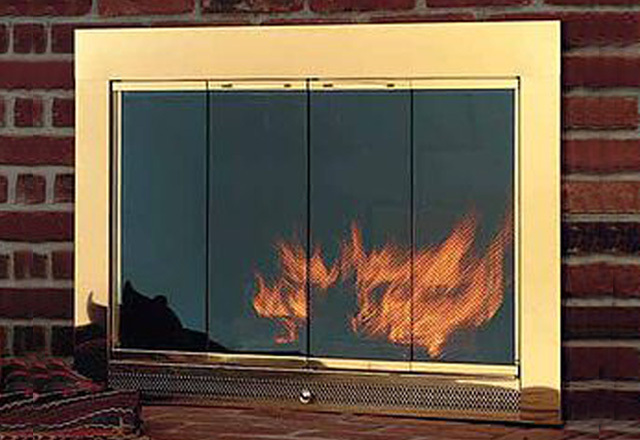 Our glass fireplace doors are available in an extensive array of contemporary and traditional styles; over 20 decorative finishes, such as gold, antique brass, satin nickel, and bronze; and aluminum or steel frames in all standard widths and heights. 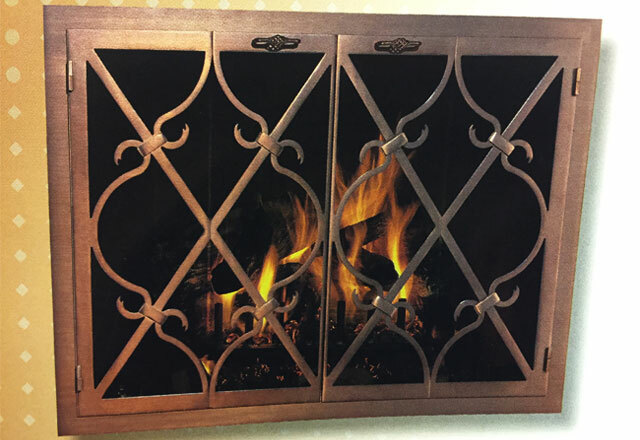 We also sell and install fireplace screens and mesh curtains. 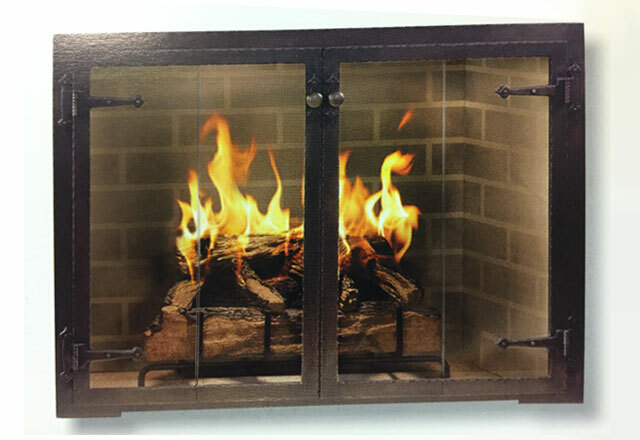 Stop by our Pasadena showroom today to speak to one of our experienced staff members, who can help you choose the right fireplace glass doors for your needs and budget. 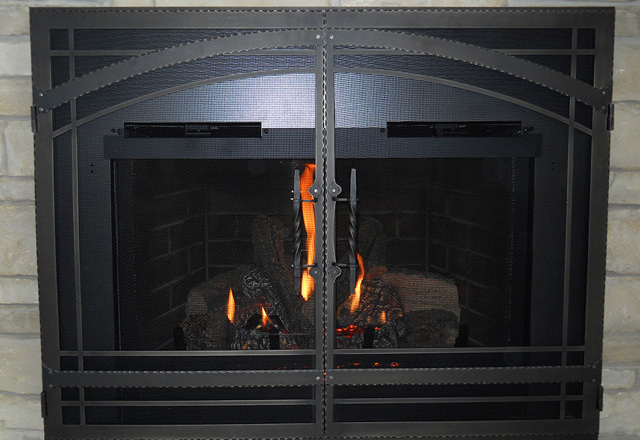 We offer affordable delivery and installation services for all of our fireplace doors and can order hard-to-find sizes direct from the manufacturer. 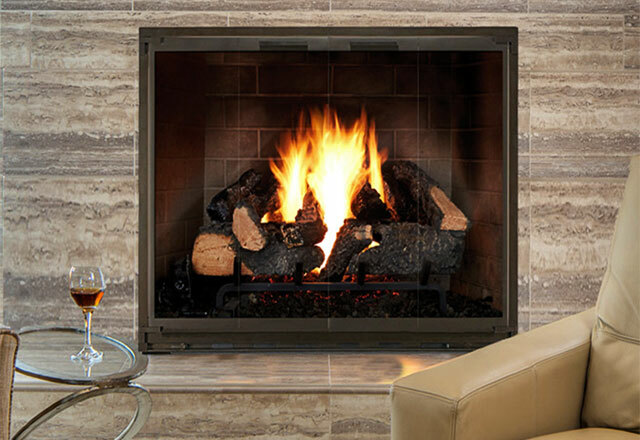 We're an authorized dealer for Design Specialties, Portland Willamette, Stoll, and Hearth Craft, who are all known as leading fireplace door manufacturers.